书籍简介: CreditRisk is an important and widely implemented default-mode model of portfolio credit risk, based on a methodology borrowed from actuarial mathematics. 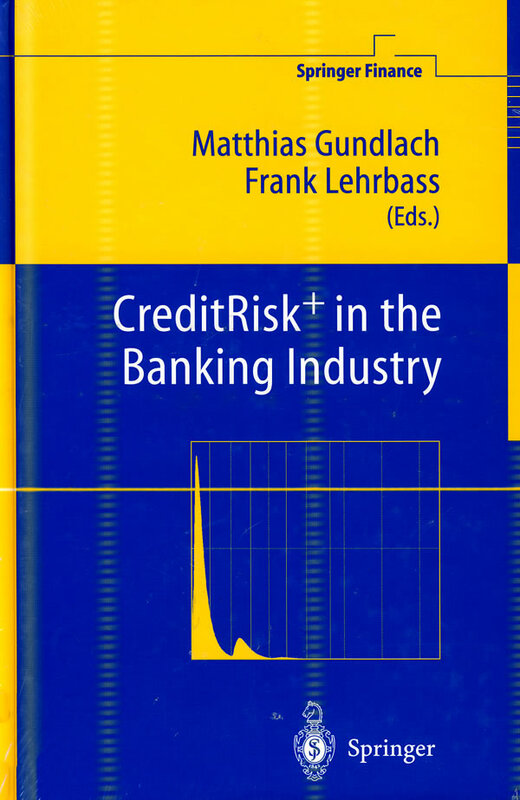 This book gives an account of the status quo as well as of new and recent developments of the credit risk model CreditRisk , which is widely used in the banking industry. It gives an introduction to the model itself and to its ability to describe, manage and price credit risk. The book is intended for an audience of practitioners in banking and finance, as well as for graduate students and researchers in the field of financial mathematics and banking. It contains carefully refereed contributions from experts in the field, selected for mutual consistency and edited for homogeneity of style, notation, etc. The discussion ranges from computational methods and extensions for special forms of credit business to statistical calibrations and practical implementations. This unique and timely book constitutes an indispensable tool for both practitioners and academics working in the evaluation of credit risk.